Nearly every debilitating illness or injury has one symptom in common: Pain. Even if it’s not caused by something serious, pain itself can be debilitating. There are hundreds of over the counter products and opiates that alleviate pain, but they seldom address the underlying conditions that caused it. Most doctors know that prolonged use of any pain medicine – from opiates to aspirin – can have serious health consequences including serious problems with the liver and kidneys over time. Prescription pain-killers are killing people every day. In fact, we now know just how dangerously addictive they are. What we’re beginning to understand about cannabis is that, not only does it alleviate pain, it also helps to address the underlying conditions that cause pain. Studies have shown it also helps to curb addiction to painkillers and solve underlying problems like depression, which can lead to addiction. So why aren’t more doctors treating pain with medical marijuana? That’s the topic of today’s show. 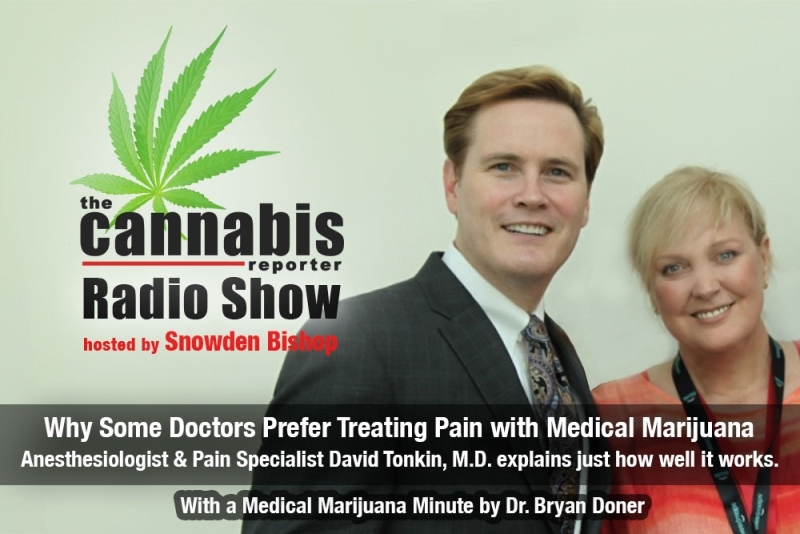 Our guest, Dr. David Tonkin, a physician specializing in pain management and anesthesiology, explains why he prefers treating pain with medical marijuana right after Dr. Bryan Doner gives us our Medical Marijuana Minute Update. David Tonkin, M.D. is a returning guest who first appeared on our show last year with NFL champion Marvin Washington to discuss cannabis as an alternative therapy for football injuries. He is a Board Certified Anesthesiologist with specialties in Pain Management, Addiction Management and Minimally Invasive Spine Surgery. 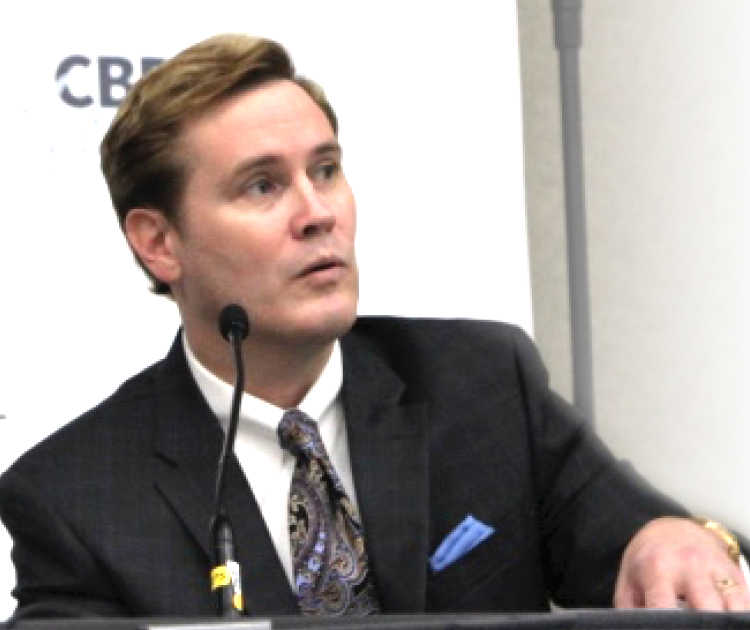 He is also one of the few physicians who actively advocates for treating pain with medical marijuana as a safe and effective alternative to opiate pain medicine. If not for the generosity of our supporters, we wouldn’t be here! We’d first like to thank our sponsors at Hemp Meds and Zephyr Labs. We’d also like to shout out to our producer, Windy West at Star Worldwide Networks, Erik Godal, the composer of our theme “Evergreen,” Dr. Bryan Doner, who has contributes our Medical Marijuana Minute and Compassionate Certification Centers for helping us spread the word. We are grateful!